I have now been in Costa Rica for several years and am still fascinated by the birds which visit the ocean and fresh lake shores of the country. 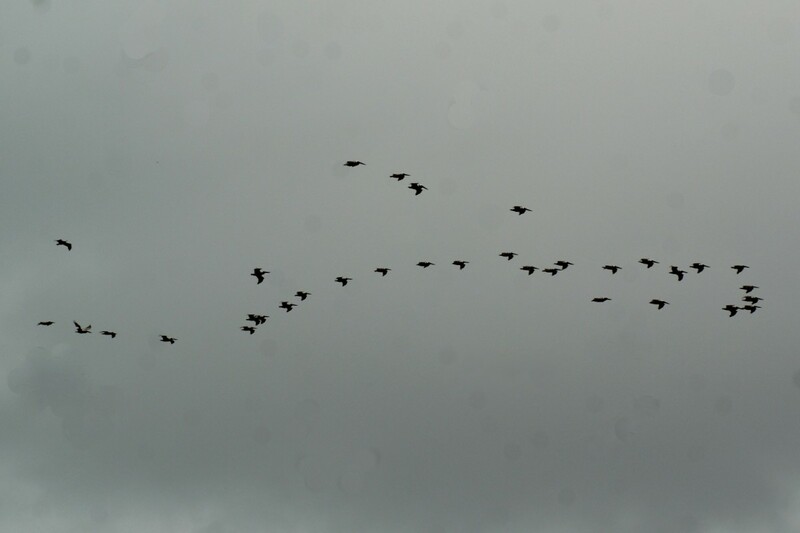 Some of these birds are shore-line in their feeding habits and some feed and live near the beaches. In this article, I will include photos of birds that are found on the ocean beaches, and some which are also common in the interior of the country - birds like the mot-mot seen to the right. Also included are videos of pelicans, anhigas and a snow egret. 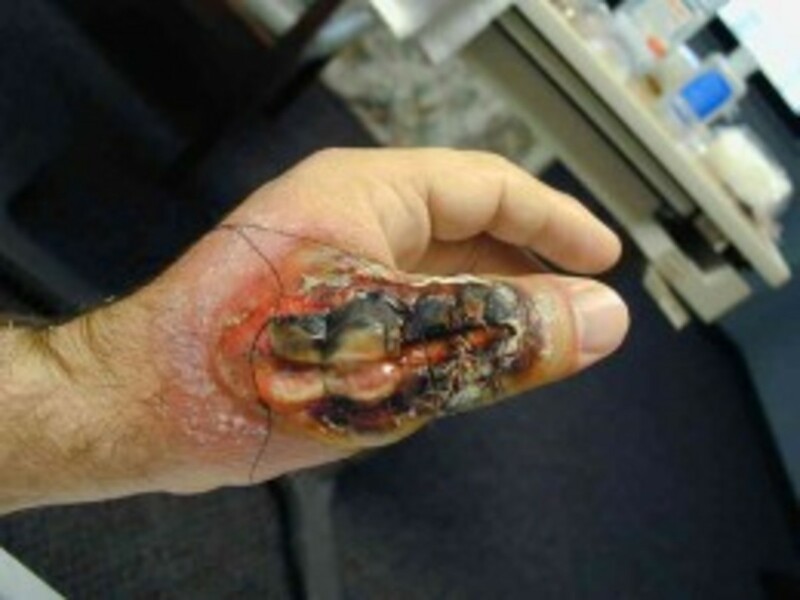 This article is a work in progress, as I will add photos as I take them. I look forward to visiting and taking photos of birds on the beaches and lagoons of Tortuguero in northeast Costa Rica soon, so I can add more to this Hub. If anyone has any photos they would like to donate to this site, please do so by contacting me. 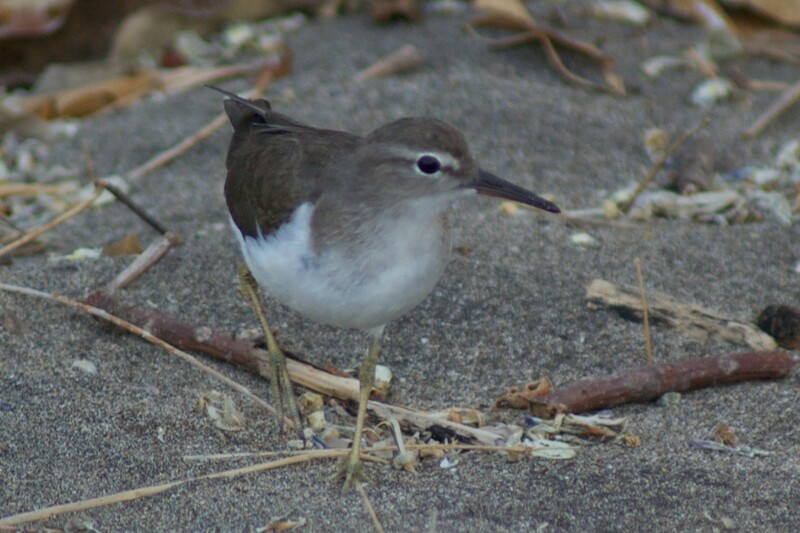 I hope to make it an informative and helpful site for amateur birders who are interested in the shore birds of Costa Rica. Enjoy! 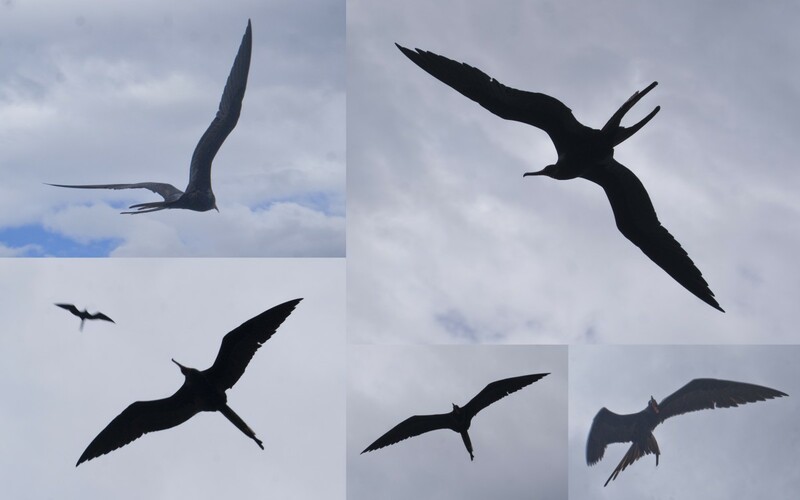 Featured in the top collage, the Magnificent Frigatebird,(Fregata magnificens), is a very graceful flyer that can do quick turns that enable it to steal food from other Frigatebirds or other species of birds while in flight. These birds dog fishing boats and, when I was once on a small commercial fishing boat, one nearly snatched my video camera from me. These birds do all of the hunting for food while flying because they don't float if they land in the water. Their feathers don't have enough oil to keep them afloat. They can fly as much as 200 km before they touch land again. They can pick up food, like dead fish on shore or fish entrails left by fishermen (as was the case in the silhouette photos above), from the surface of rocks without having to land, as seen in the video below. 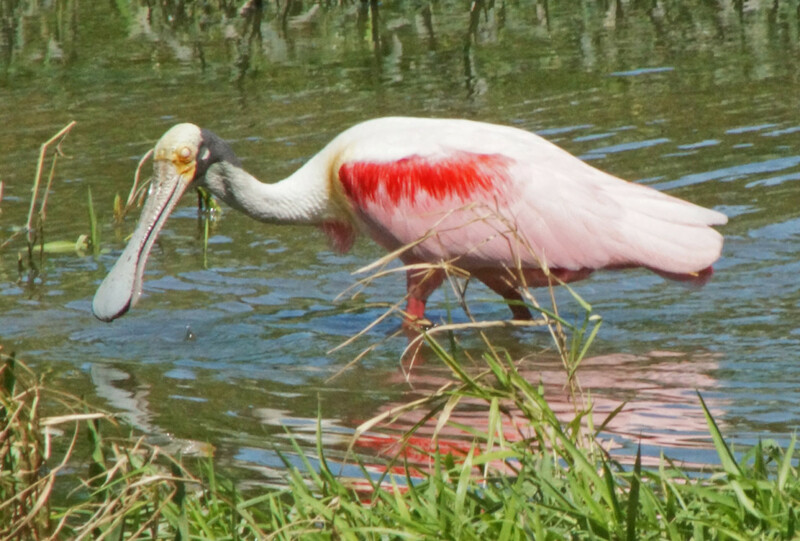 The Roseate Spoonbill (Platalea ajaja) can be found in inland waters, marshes and saltwater estuaries. They feed by sweeping the bill back and forth sideways until they encounter a food item, which can consist of frogs, minnows, invertebrates and some plants. 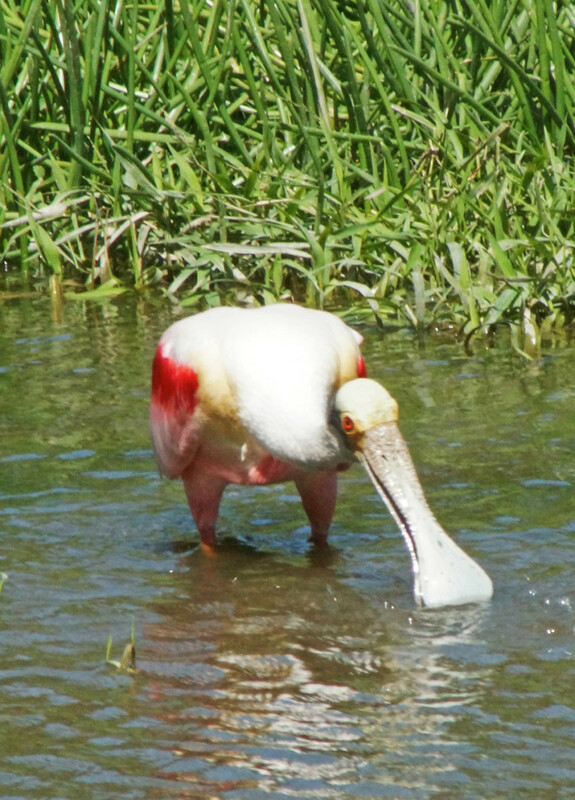 They then have to lift their bill upwards to swallow the prey, much in the way pelicans do. These spoonbills usual travel in groups, but the one pictured below was alone in a pond with other bird species, including ducks and one stork. 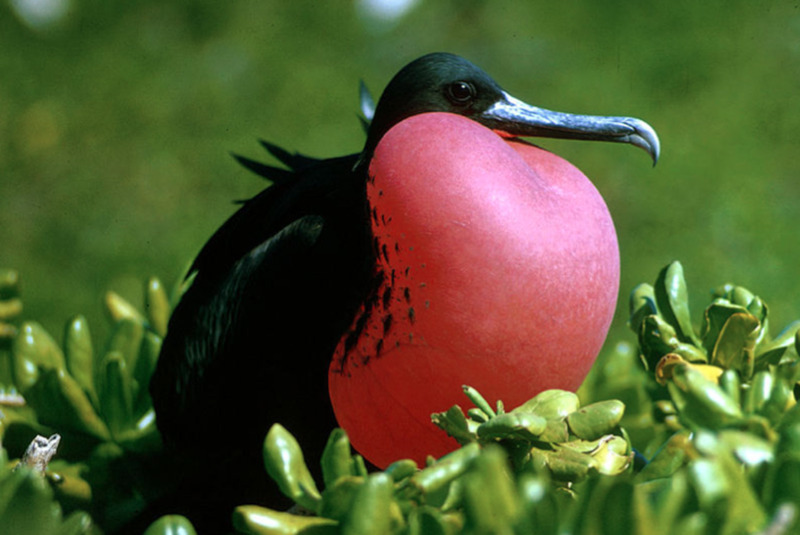 This bird is a protected species which was once near extinction in the United States. 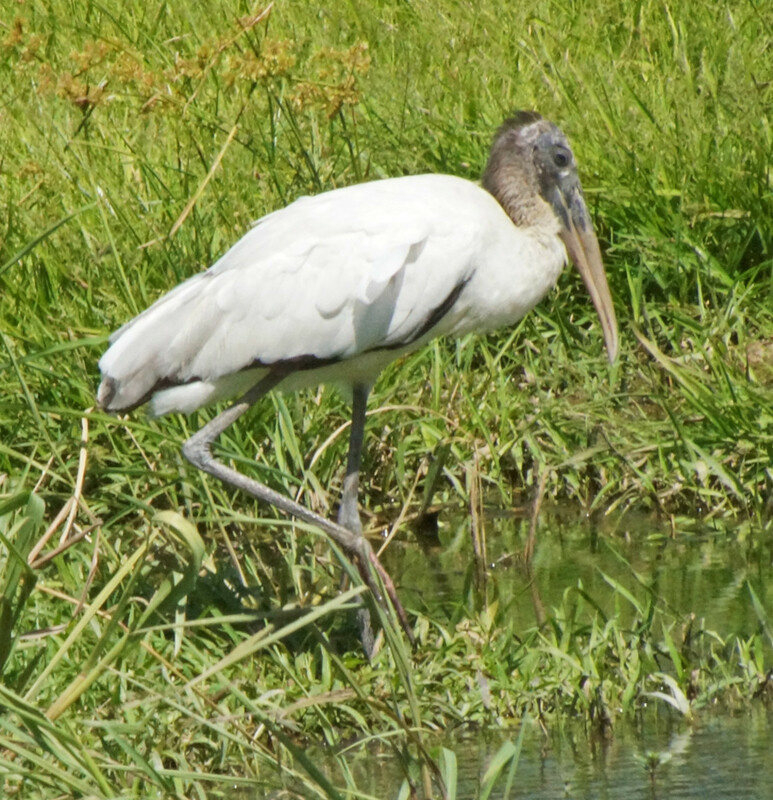 The Wood Stork (Mycteria americana) can be found in the extreme southeastern part of the U.S. and Florida, Central America and South America. 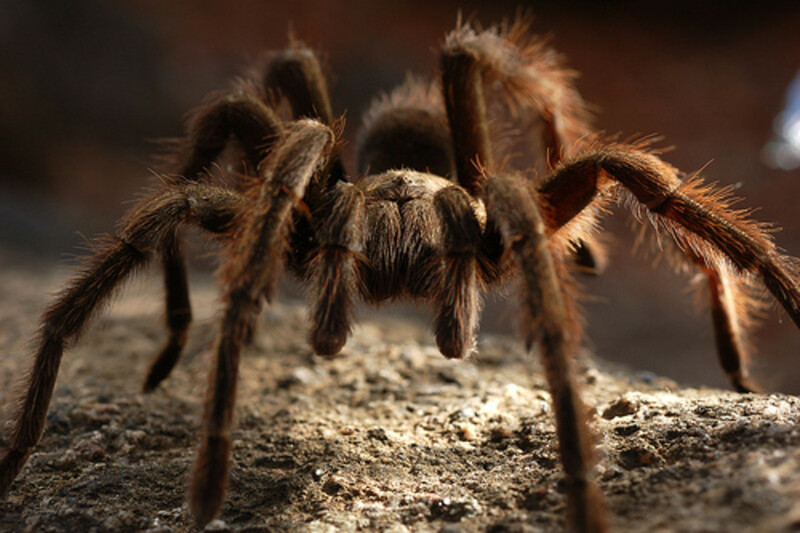 It is a year-round resident of Costa Rica. They like fresh water ponds and swamps, and they build stick nests in trees around the wetlands where they feed. 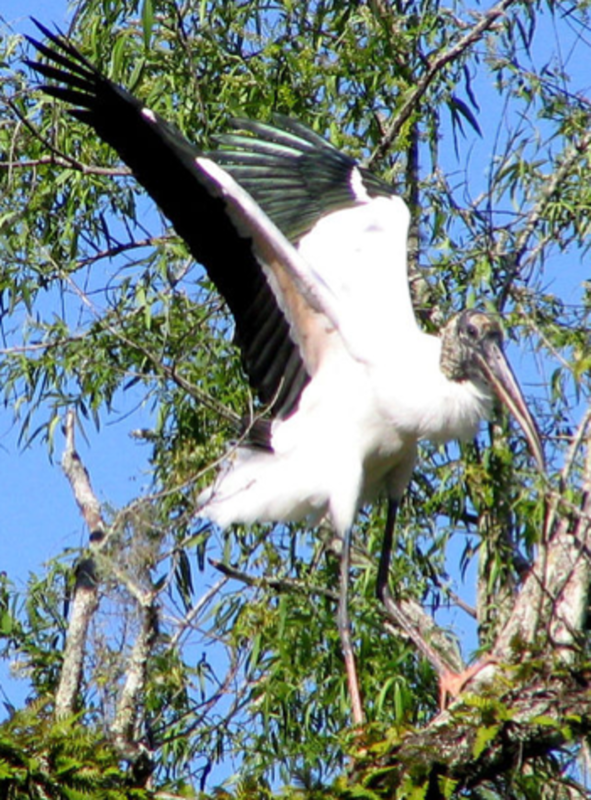 The photo to the right is a wood stork landing in a tree. The wood storks are gregarious, but the one shown in the photo below was alone; perhaps it wasn't breeding season yet in Guanacaste. They fish by putting their open bills in the water and resting there until a fish bumps into the bill. The bill snaps shut quickly enough to capture fast-moving minnows. Populations in Central America are thought to be in better shape than those further north in the United States. There are two different places where brown pelicans are shown in the video above. In the first part, it was an evening shot at the end of Santa Elena Peninsula in the north. In the second part, many were amassed in front of Playa Portrero, which is not far from Playa Flamingo in Guanacaste, Costa Rica. This was the largest concentration of brown pelicans that I have seen in my six years of living in this country. They can be seen on almost all the beaches and they are never far away from the fishing boats when they come in with their catch. There are also anhingas swimming around with the brown pelicans. You will see at one point where a pelican lands almost on top of one. Perhaps that is a game they play. In the final part of the video, you will also see frigate birds from Playa Hermosa and a Whimbrel. Snowy egrets (Egretta thula) are graceful birds that are found in many places in the Americas, and in Costa Rica, they are here year-round and there are breeding populations. They make shallow nests of fine sticks in shrubs and trees. To find food, they use their feet to stir up the mud or sand to scare out prey. There have been cases where snowy egrets interbreed with blue herons. The snowy egret shown in the video above was spotted along a beach near Santa Cruz, Guanacaste. 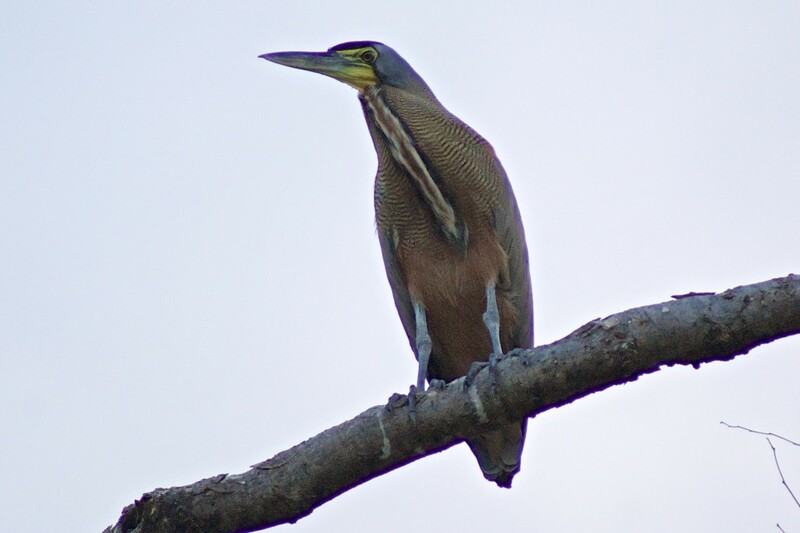 The Bare-throated Tiger Heron (Tigrisoma mexicanum) is a wading bird that is truly a Central American species, being found from northern Colombia to Mexico. It is a solitary species that prefers open spaces, and it sits motionless until prey comes within reach of its beak. It eats crabs, frogs and fish. 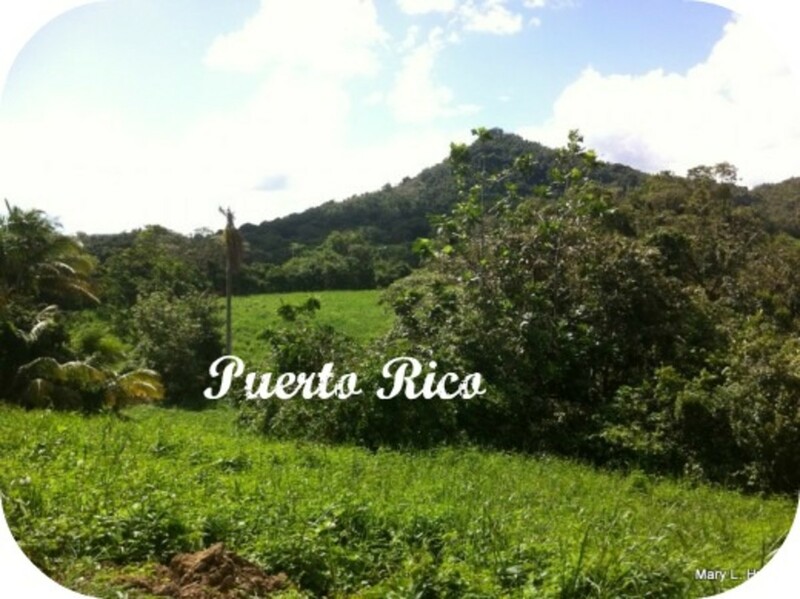 It frequents lagoons, ponds and rivers as well as beaches in Costa Rica. The northern black-bellied whistling duck (Dendrocygna autumnalis autumnalis ) is very gregarious, so it is easy to get group shots. The second photo below shows a group of them hiding in some weeds within a lagoon near Liberia, only their heads are sticking out. It was a shot taken with a 300 mm telephoto lens fitted with a 2X multiplier. They were about 100 yards away. 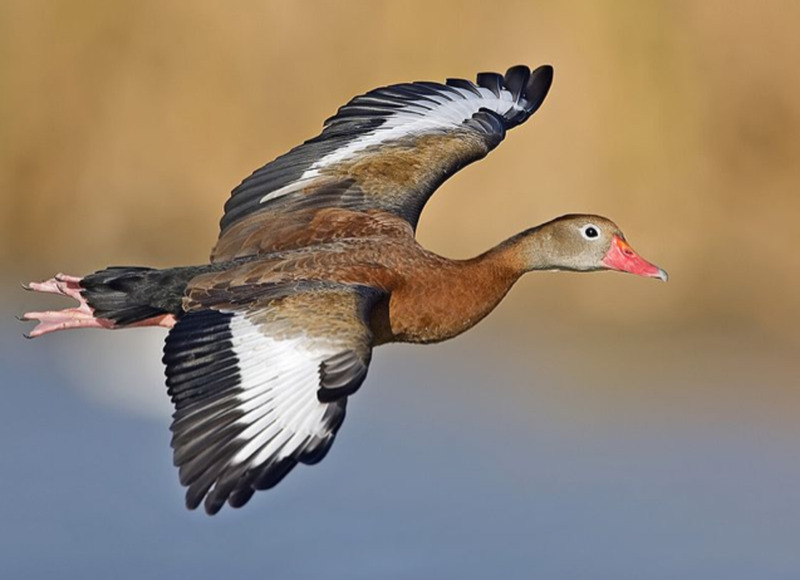 There is another subspecies, the southern black-bellied whistling duck, that is found from Panama southward. 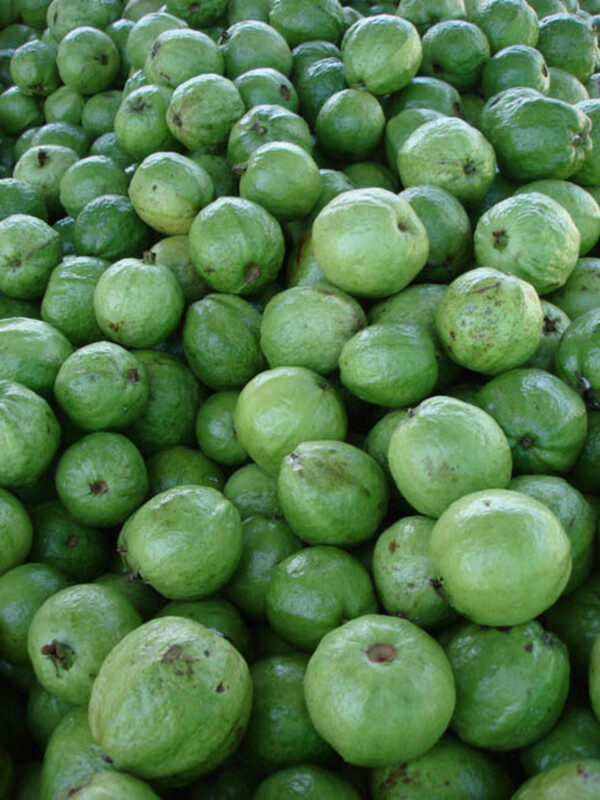 So I am sure that it can also be found in areas bordering Costa Rica. You can also see pintails, widgeons and mallards during the winter months in the Temperate zone. 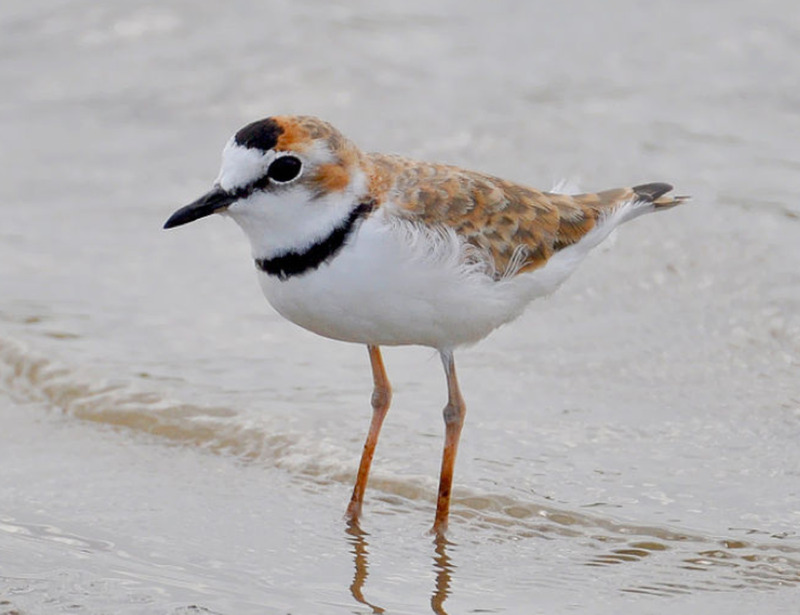 The collared plover is found in tropical regions from Central America and down to South American temperate climates in Argentina and Chile. It eats invertebrates and insects and prefers habitats with sandy shores, like beaches, lagoons, estuaries and open savannahs like Palo Verde. The black vulture (Coragyps atratus) lives from the Southeastern U.S. down to Chile and Uruguay. 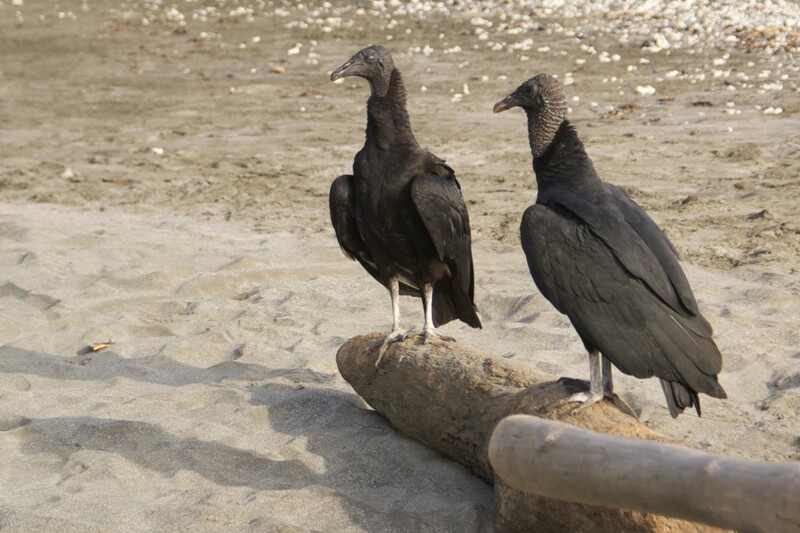 It is a carrion eater like the turkey vulture, but you can find them eating bird eggs, turtle eggs and young turtles as they emerge from nests on the beaches. They will eat other defenseless young animals and birds as well. They also are there if something washes up on the shore, like nature's clean-up crew. 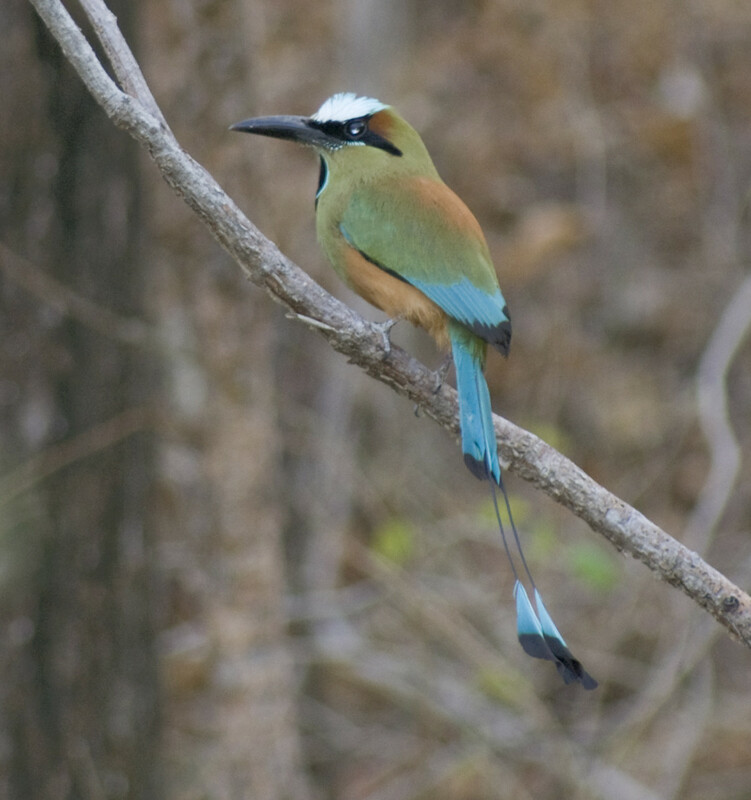 If you have a chance to come to Costa Rica, there are many different tours that you can take to go birding. Just look them up on the Internet. 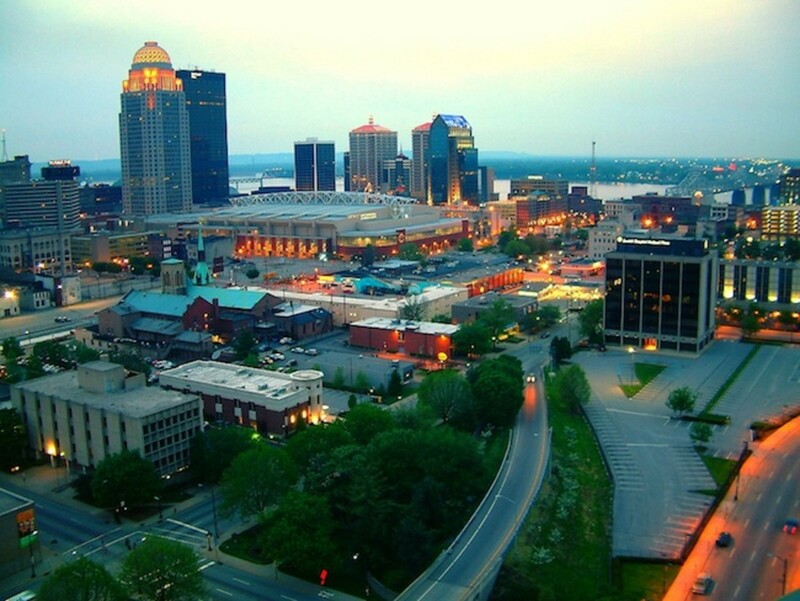 And there are several great places to go. If you like shore birds, I suggest going to places like Tortuguero, Palo Verde, and beaches that have adjoining estuaries. And if you have this opportunity, please contact me and share with me links to your photos, as I really enjoy wildlife photos from Central America. My profile page on hubpages is at this link. And donate photos to this page if you wish! 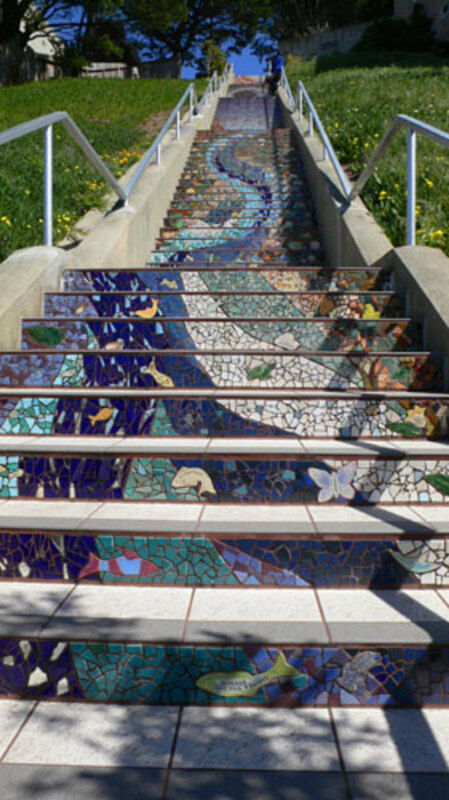 Really beautiful and interesting! How lucky you are to be surrounded by such amazing birds. Thanks for sharing.